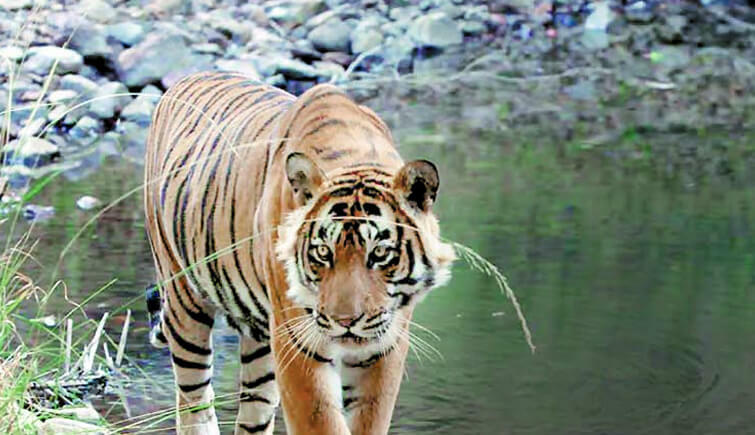 Raising concerns among wildlife fraternity, Machli – the most photographed tigress in the world and the oldest one in Ranthambore – may have lost her eye in a yet-to-be-confirmed fight with another tiger. Getting weaker and weaker with each passing day, she has abandoned her territory and shifted herself to Amba Ghati that is known as a safe refuge for old tigers and tigresses. The officer further said that the news of fight has not been corroborated yet. 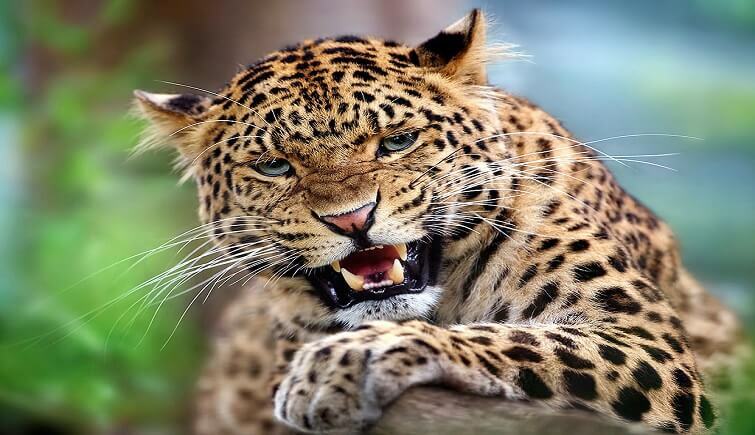 And if that actually happened, Machli might have been attacked by Sultan for killing latter’s prey. She is in her last days and now the injuries have worsened her condition. 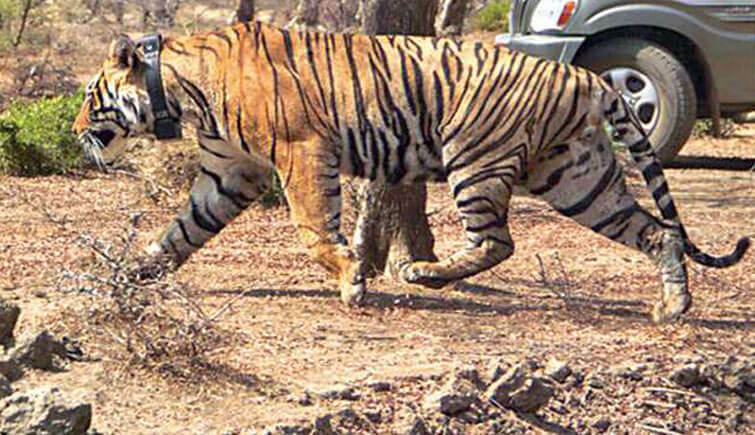 Machli is the star tigress of Ranthambore and a number of short films & documentaries have been made on her. 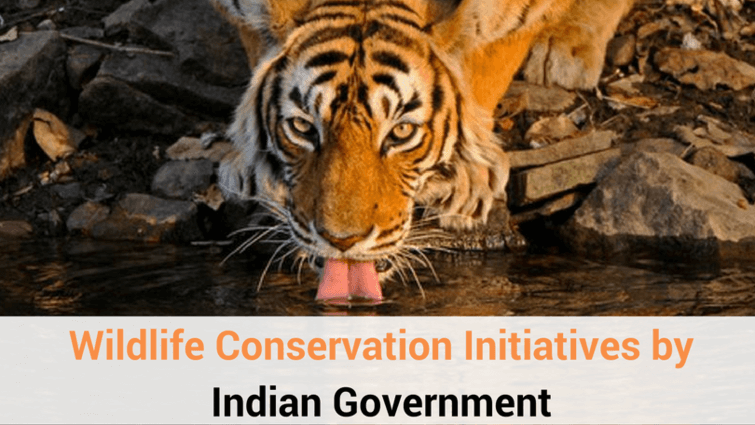 For her immense contribution to the nation’s efforts of conserving tigers and Rajasthan’s economy, she was also given the TOFT Lifetime Achievement Award. 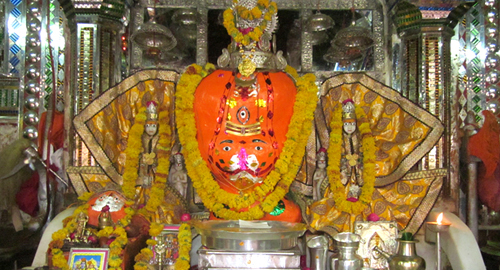 TOFT reports suggest that local economy of Ranthambore swelled by $10 million per annum for 10 years due to the popularity of Machli in national and international fronts. Adding to the popularity of Machli, a postal cover was issued on her last September. 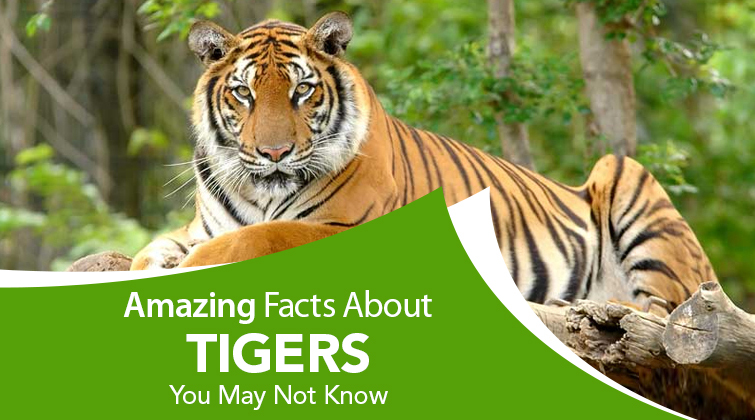 In her life, the tigress has given birth to nine cubs, of them four were male and five female. 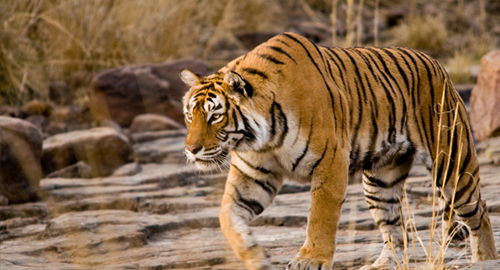 It is very interesting to know that over half of the tiger population of Ranthambore and Sariska are Machli’s lineage. Her epic fight with 14-feet-long crocodile stunned the world and gave her international attention for being one-of-its-kind in the history of wildlife.